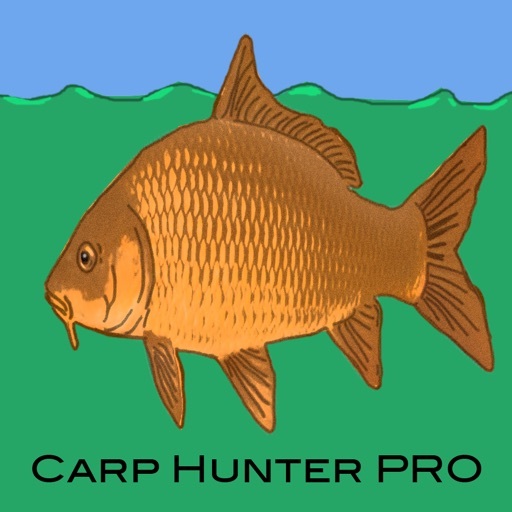 This is an application designed specifically for Carp fishing, to maximize the experience for any angler from beginner to expert. 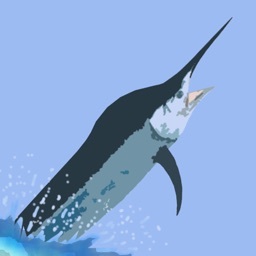 The application contains a selection engine that runs through a sequence of conditions, calculates based upon specific algorithms, and sends a detailed response. 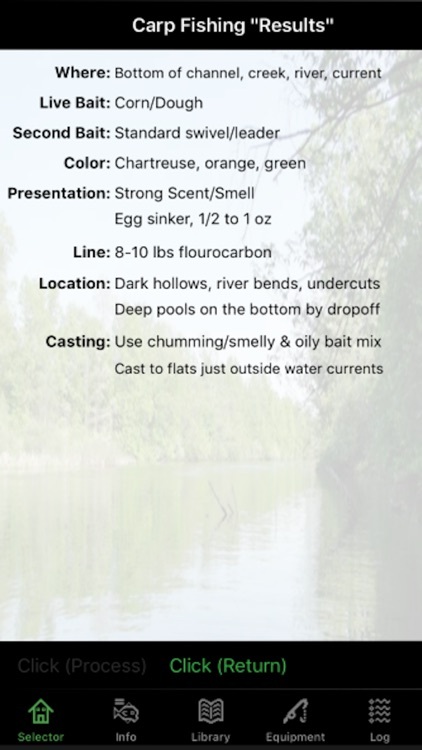 This result will give anglers more information on where to fish, what bait to use, what color, any special presentations/tackle/line and tips on casting, position and more. 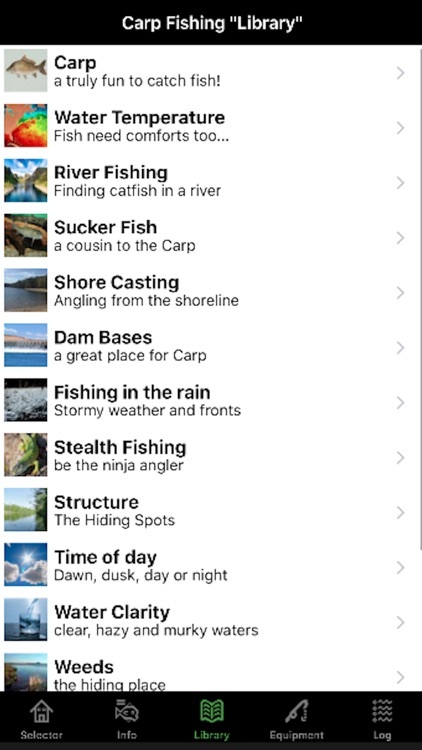 The application has a library with information on Carp fishing, and tips/techniques to help find and catch more fish. 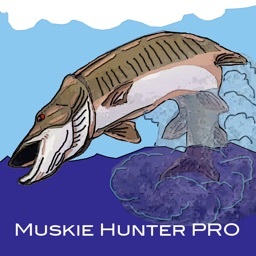 There is also an equipment section focused on suggested lures and tackle for going after big Carp. 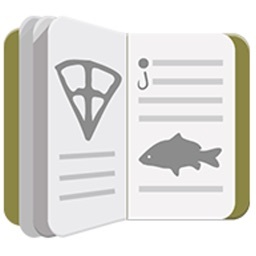 There is also a fish log to record your biggest catch while out in the wide open waters, with options for length, weight, where caught, what bait was used and more. Carp Fishing is the ultimate application for helping anglers find and catch more Carp. 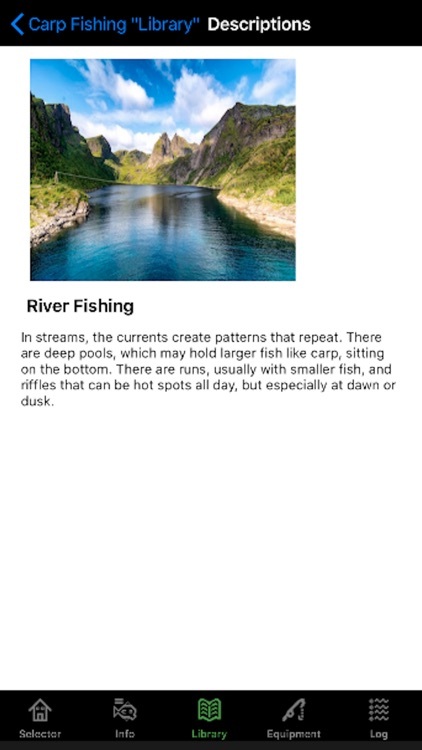 If you're a beginner, this can help you find and catch a fish fast. 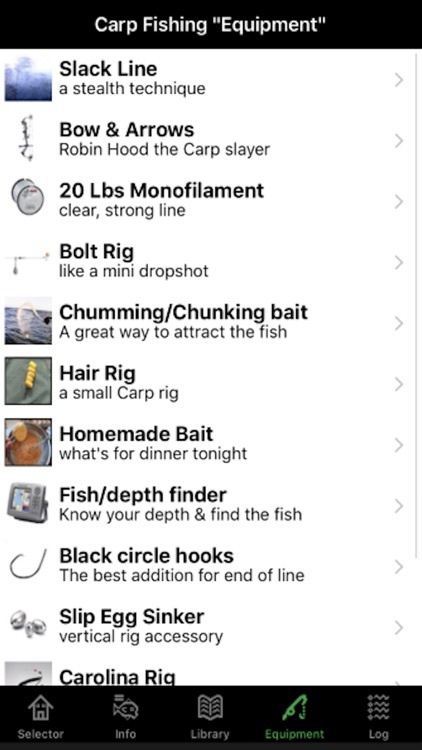 If you're a seasoned angler, you can use the app to narrow down your location and bait for a day on the water, and maybe find a few tips to catch more and bigger fish. The interface is user friendly and designed as a quick utility and reference. 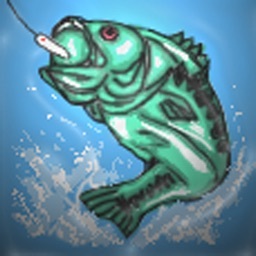 Enjoy and fish hard! 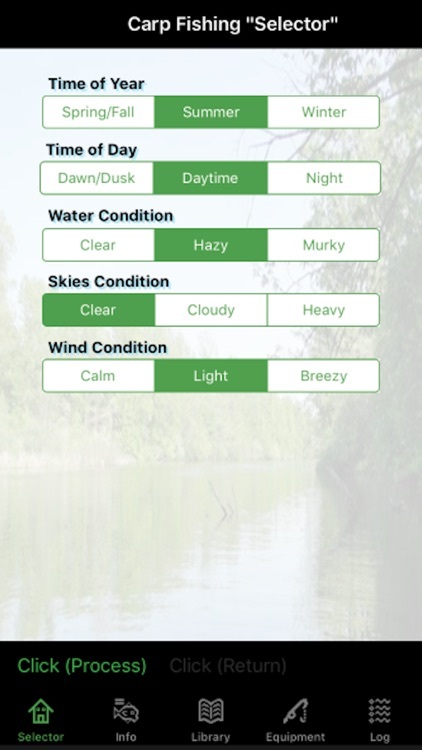 This application is dual designed and maximized for the new iOS 7 operating system and pre-iOS 7 systems. 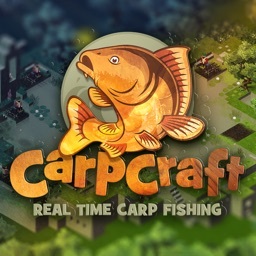 See the screenshots for examples. Thank you.